Courtesy of Ebby Halliday, REALTORS, William Brantley. Please, send me more information on this property: MLS# 14014054 – $1,485,000 – 1809 Cottonwood Valley Circle, Irving, TX 75038. 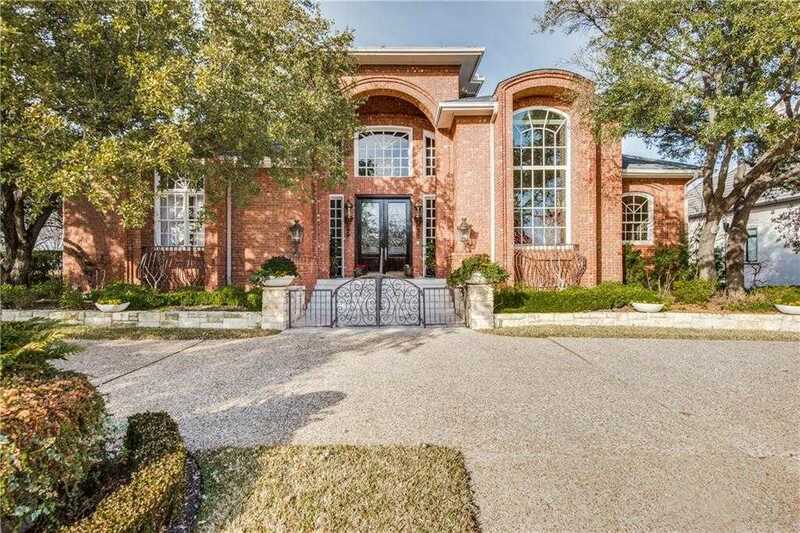 I would like to schedule a showing appointment for this property: MLS# 14014054 – $1,485,000 – 1809 Cottonwood Valley Circle, Irving, TX 75038.